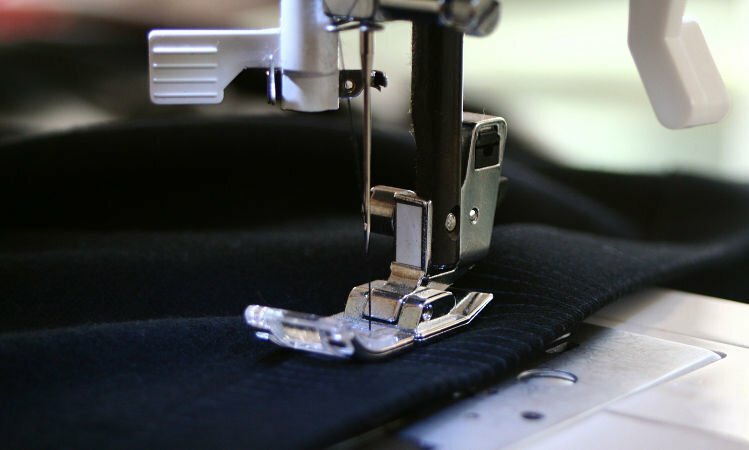 Norcal Sewing and Vacuum is a family owned business with three locations to serve you. 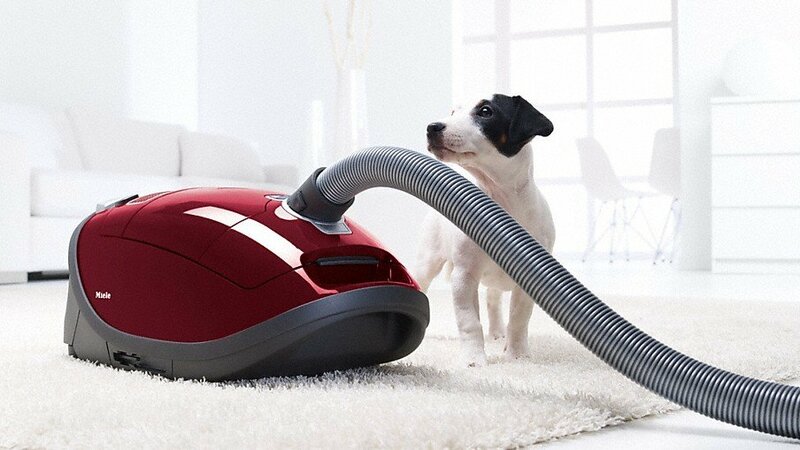 Our factory authorized technicians can fix all brands of vacuum cleaners or sewing machines. 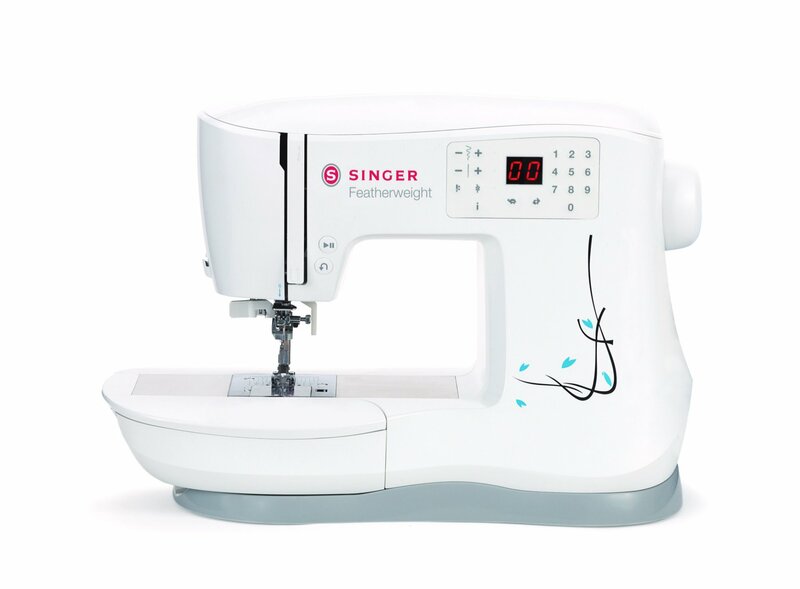 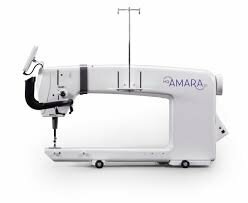 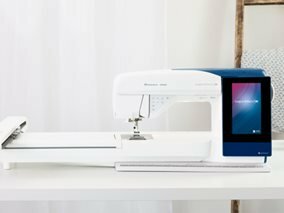 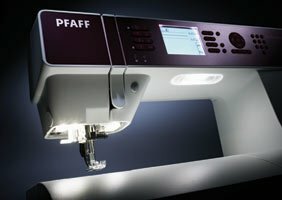 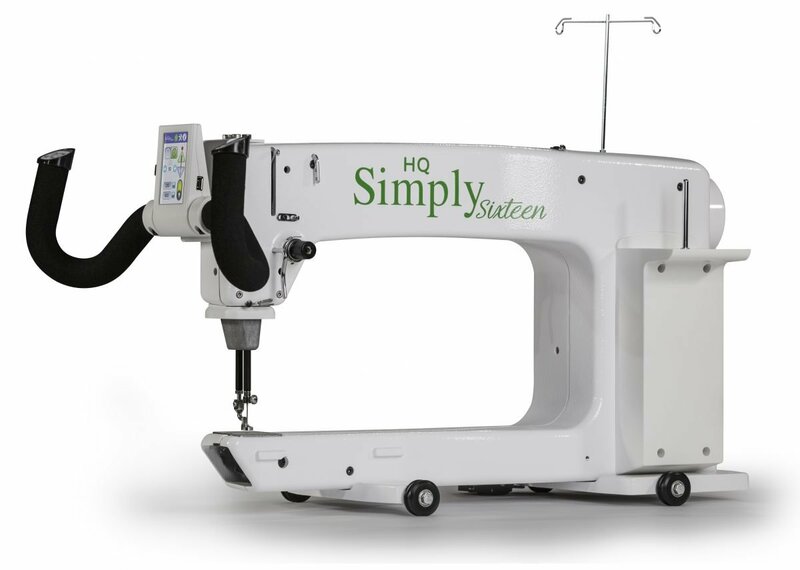 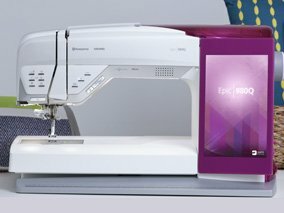 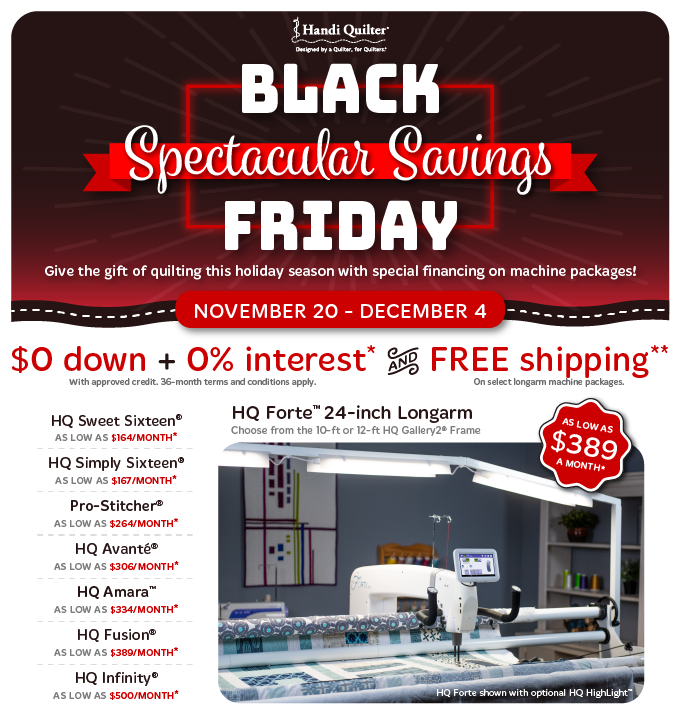 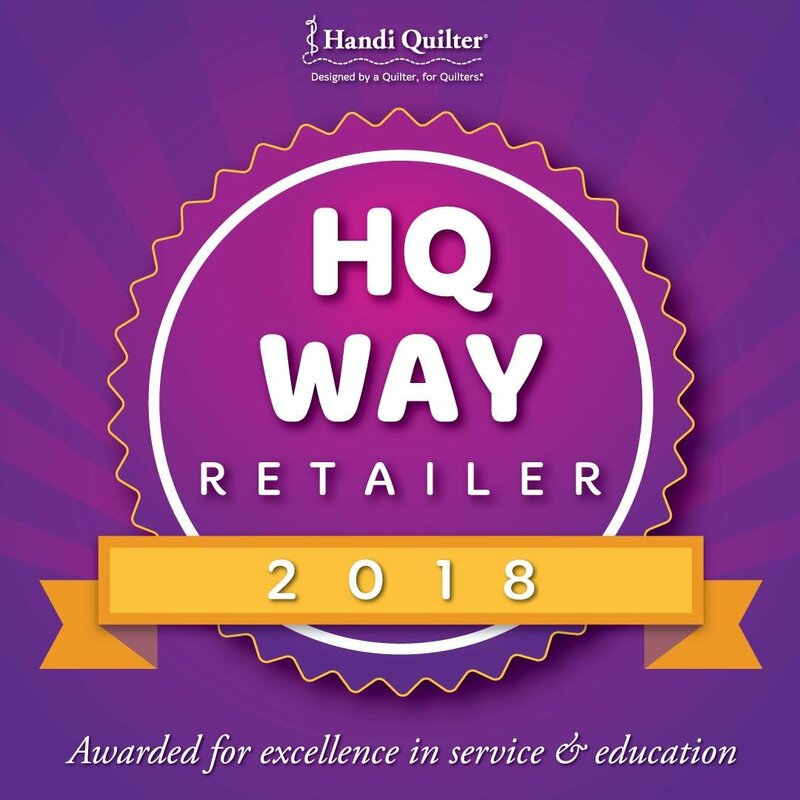 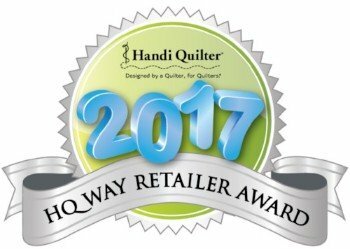 We offer the best prices on quality sewing machines, long arm quilting machines and vacuum cleaners. 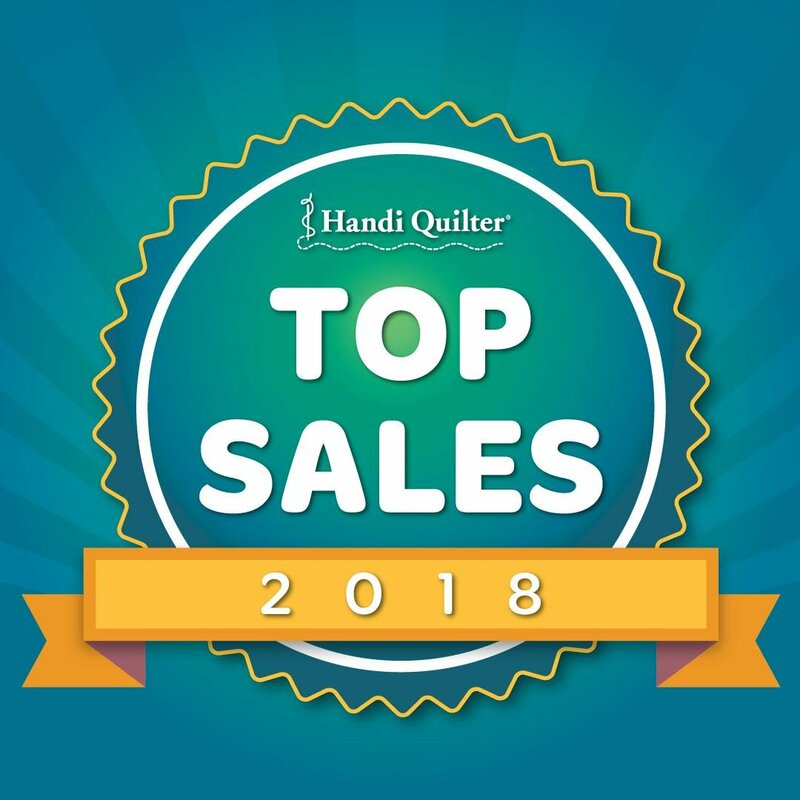 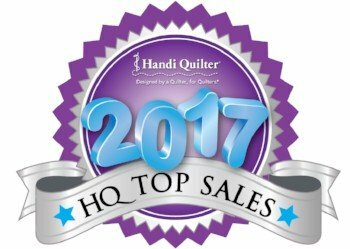 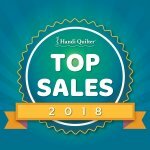 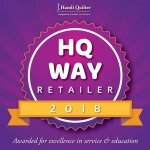 Thank you to all of the wonderful customers who support our business.